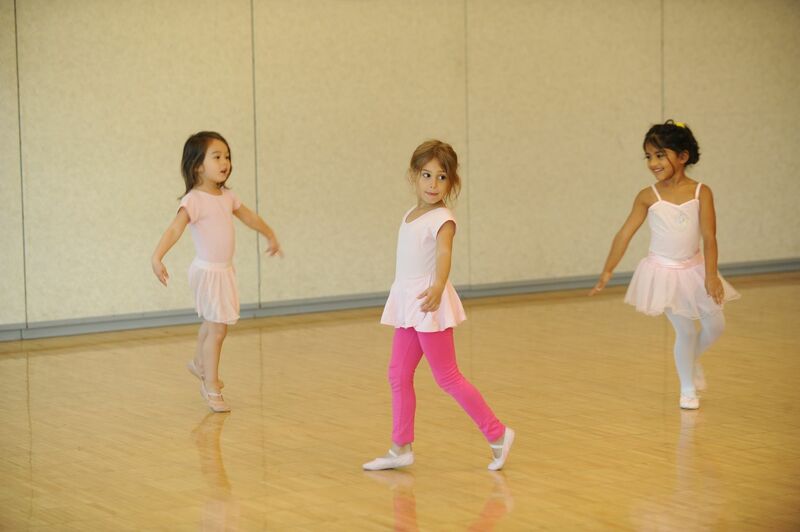 These classes present age-appropriate basic dance concepts within the context of creative movement. Instructors help children use their imaginations to develop a sense of rhythm, music awareness and interpretation. This is a special dance experience for the younger child.